Storvik & Co AS is a business development consulting company. 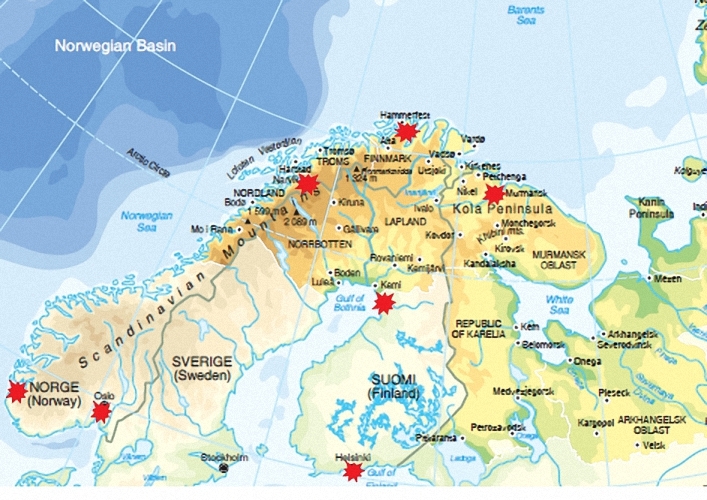 Established in 1993, we are today a team of Russian, Norwegian, Finnish and UK consultants with a rich experience of developing and implementing international projects in the region of Northwest Russia, Finland, Norway and Scotland. 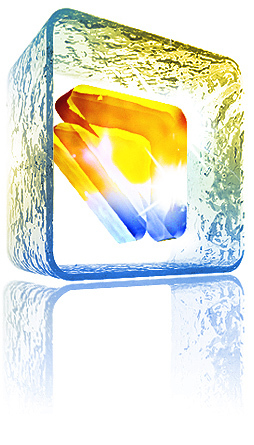 Our main focus is to reduce your operational risks and ensure efficient use of resources when entering your new market. Storvik & Co AS and our daughter companies OOO Storvik Consult and Storvik & Co OY provide extensive services for Finnish, Norwegian and UK companies that wants to extend their market across the border. 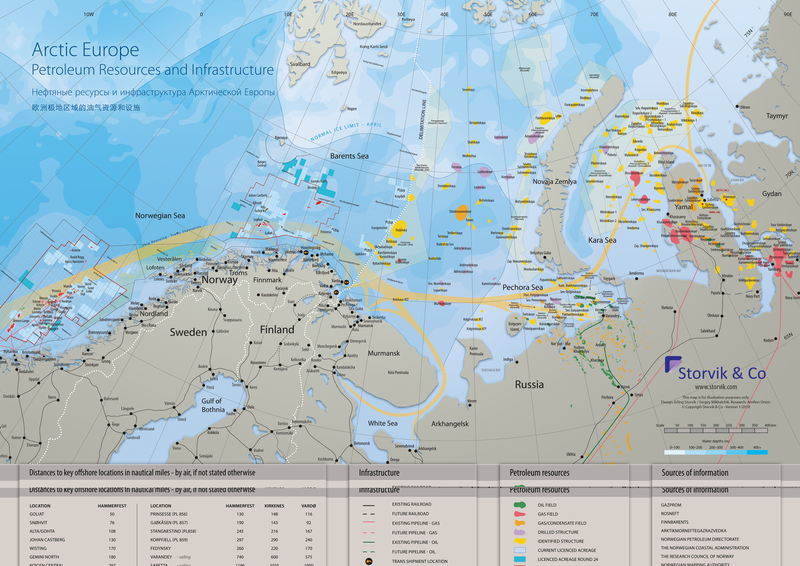 The Arctic Europe map is unique showing petroleum resources and structures from The Norwegian Sea to the Russian Ob area. Together with sailing routes, distances and other infrastructure information. 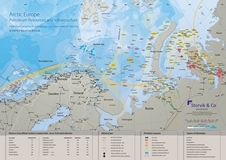 Storvik has for more than twenty years updated, displayed on exhibition stands and distributed internationally its Arctic Europe map both in electronic and hard copies of different formats. Large stand displays, A3 format brochures and desk top mats. The map can be used freely, whole or in part, accrediting “Storvik & Co – www.storvik.com” visibly on or under the map. Commercial use in a product for sale must be agreed with Storvik. Suggestions for improvements are welcomed. Users of the map are invited to donate NOK 250 to support development and worldwide distribution of the map.